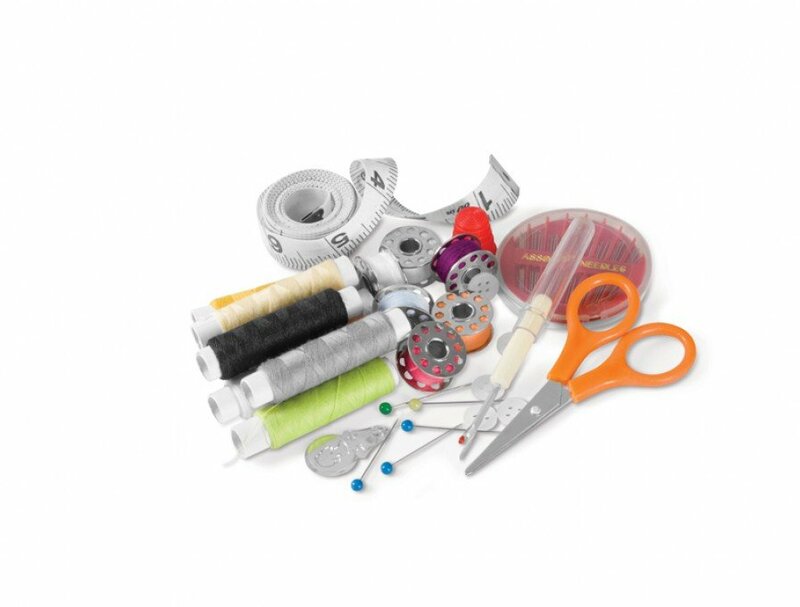 We have a huge selection of accessories and supplies for your embroidery and sewing machines. 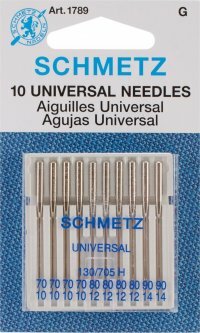 Need a new needle or foot? 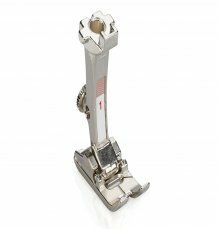 Come in and see our selection!